I'm currently working on a App SDK for Foxtel so developers can build and deploy apps to a Set Up Box environment with ease and at the same time follow strict quality guidelines. The SDK is based on my open source project HTML5 Thor so if you want to follow along this guide or want a HTML5 tooling platform for web apps your can check that out. 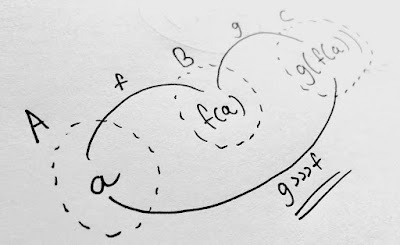 Let's dissect this workflow a bit so we can understand how it works. Let's use HTML5 Thor for this. 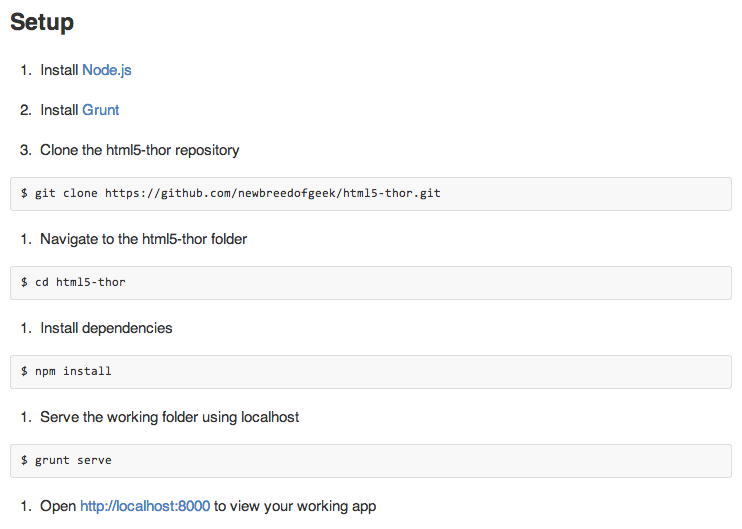 Follow the Setup instructions shown in the Repo Readme and get HTML5 Thor running on your system. You will then see this result that says that all your files are lint free. Now let's open up our gruntfile.js and see the JSHint settings we have used to get this working. Basically, this makes the JSHint standards 'Portable' where you can share and exchange the rules with your developers so they can all follow the same implementation of the JSHint standards. I personally maintain my own preferred '.jshintrc' standards as a separate Github project and add version control to it as I learn more about JSHint and want to keep updating the governance of the Apps and Frameworks I build. I can then just update the version of the '.jshintrc' file in any app and automatically get new standards of quality governance. 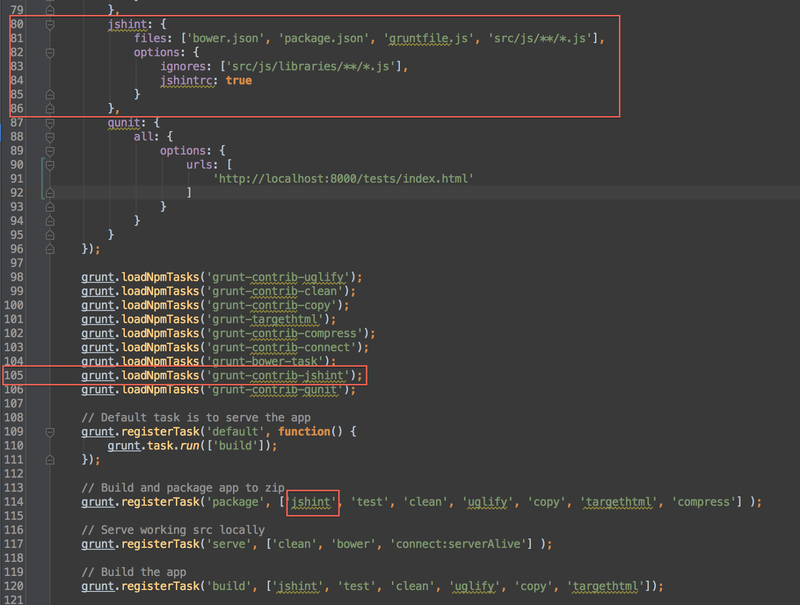 To see what this '.jshintrc' looks like check out my jshint-config-template project.